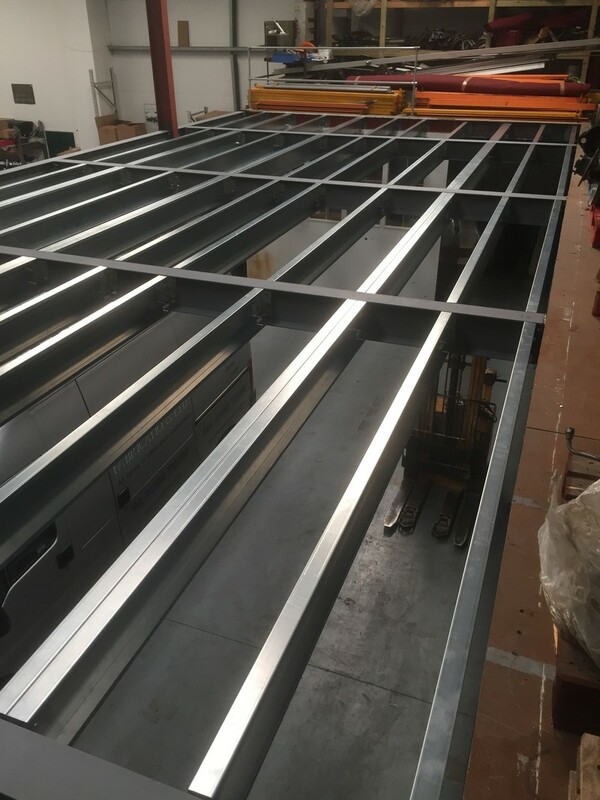 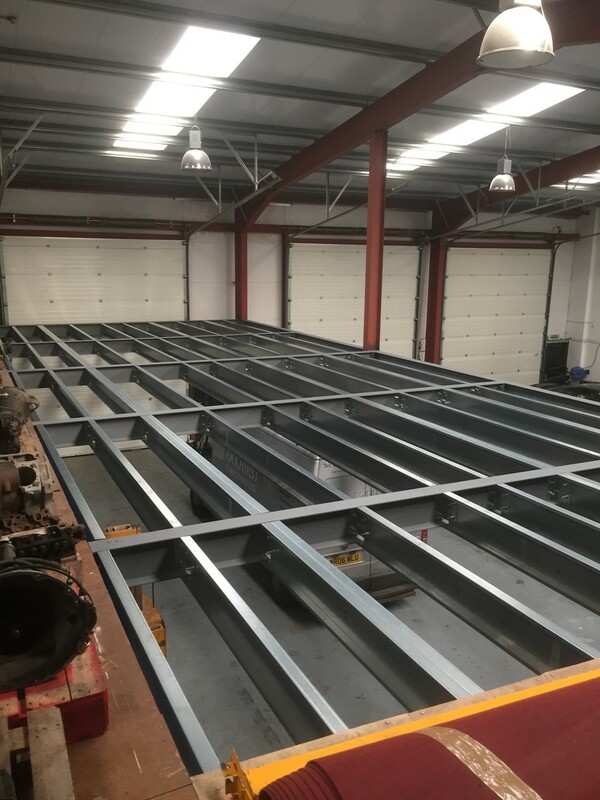 With our combined 30 years of experience and knowledge we are able to consult effectively with Architects, structural engineers and site co-ordinators, to design and ensure we manufacture to specification and install on schedule in the most efficent manner. 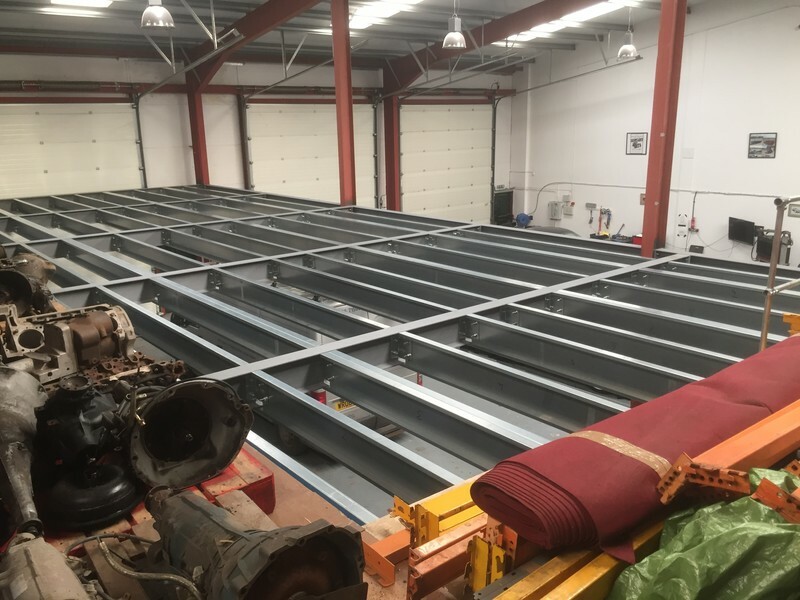 We hold CSCS & SSSTS cards to enable site construction work. 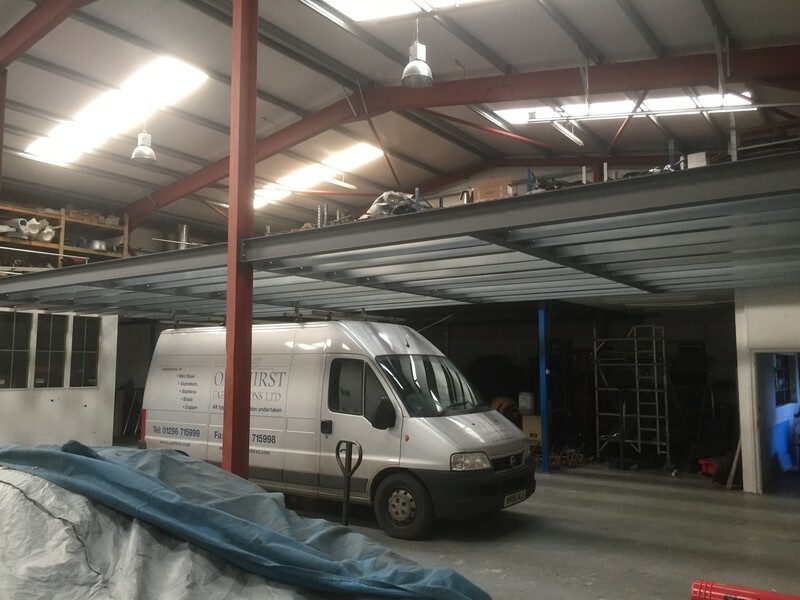 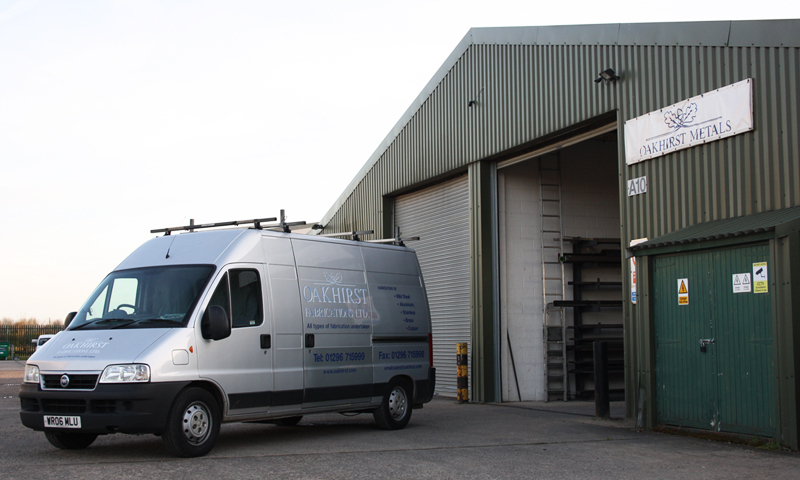 Oakhirst Metals is a stockist & manufacturer of Mild steel / Aluminium & Stainless steel products made to order, We have a 5000 sq ft warehouse where we can manufacture a one off or a batch run of products from small brackets to structural steel frame works, Staircases, Railings, Balustrades, Stainless steel & glass balustrades etc.